As they say, there are several things to a man that he doesn’t show to the outside world. Even Arjun Kapoor is like that. He recently confessed to us about five things that nobody knows about him. He can’t watch tragedies : Arjun Kapoor can’t watch tragedies where the character dies. This is one of the reasons why Arjun didn’t want to watch Neerja because he knew that his cousin Sonam will die in the film. He says that he has developed this repulsion towards death scenes after the death of his mother. He is closest to his uncle and not his dad : Arjun Kapoor is very close to his uncle Sanjay Kapoor and not his dad Boney Kapoor. It is because right from his childhood, he has spent time with his uncle and this has made him grow fonder. He still enjoys a deeper bond with his uncle and not his dad. 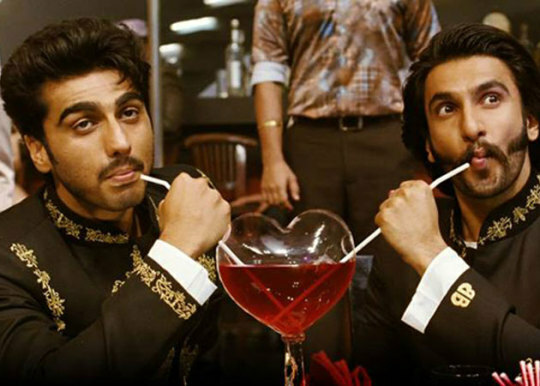 Arjun Kapoor regards Ranveer Singh as his best buddy : Contrary to popular belief that the two have fallen apart after the film that starred the two of them bombed at the box office, their friendship actually blossomed in real life. They are still the best of friends. Arjun is an introvert : Contrary to what he might seem on the screen, Arjun Kapoor is actually an introvert who can’t really open up to people. Arjun doesn’t really go out and make friends, rather his friend list has stayed minimum over the last decade or so. 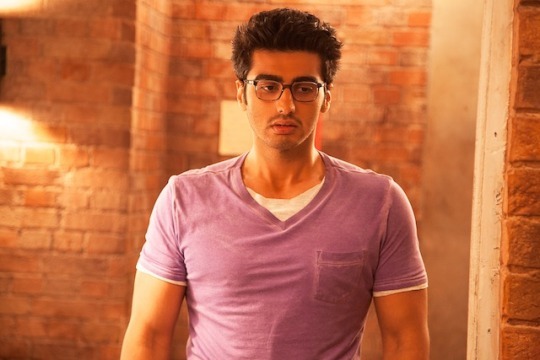 Arjun Kapoor’s house and finances are managed by his sister : Arjun Kapoor’s house is taken care by his sister Anshula. Arjun cannot evenconsider staying in his house without Anshula. Everything right from arranging his bed to paying the utilities bill, is taken care by his sister. In fact, Arjun acknowledged recently that without his sister, he wouldn’t have been able to pursue his career to freely. Post Mortem: Why did Fan flop?